Yeah, you got it. 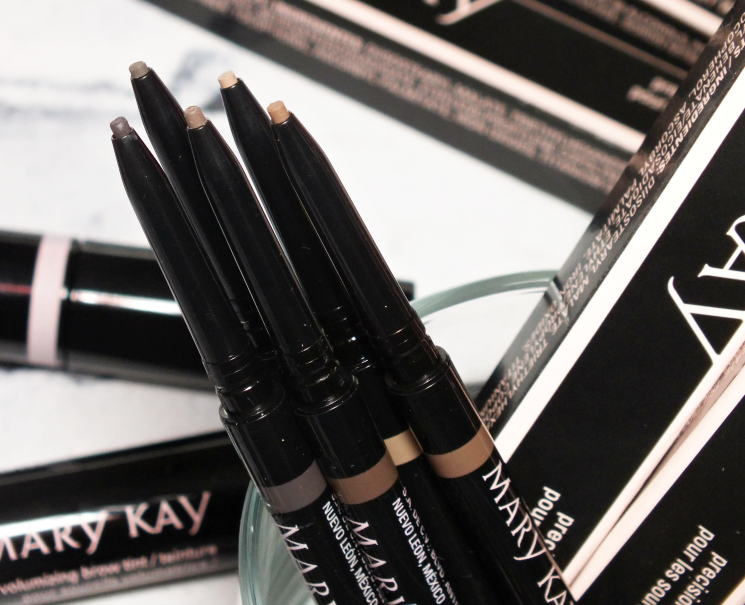 The Mary Kay brow range is now home to two products, starting with the always essential Precision Brow Liner. 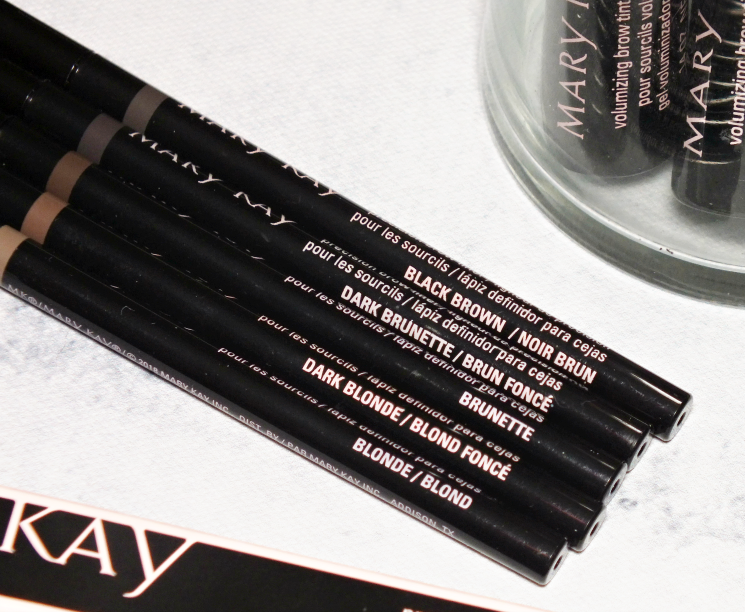 The slim, twist-up pencil comes in five shades to suit most (although, they do skip auburn) including those with the deepest hair colours. As a pale-skinned, black-browed gal, straight black can bee too harsh, but it can also be tricky finding a brown that is both deep, cool, not too red, and pigmented enough to stand up to dark hair. So I highly appreciate the Brown Black option. 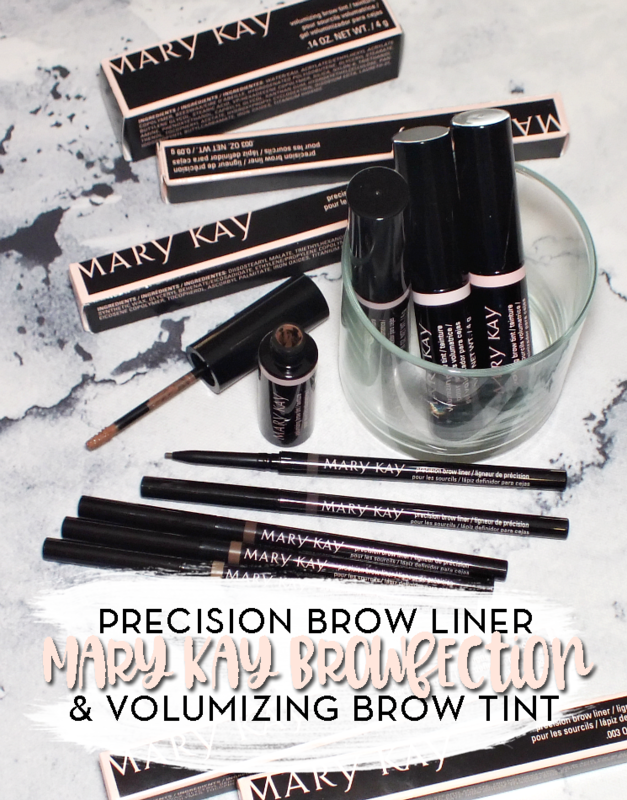 Second in the range is the Volumizing Brow Tint. 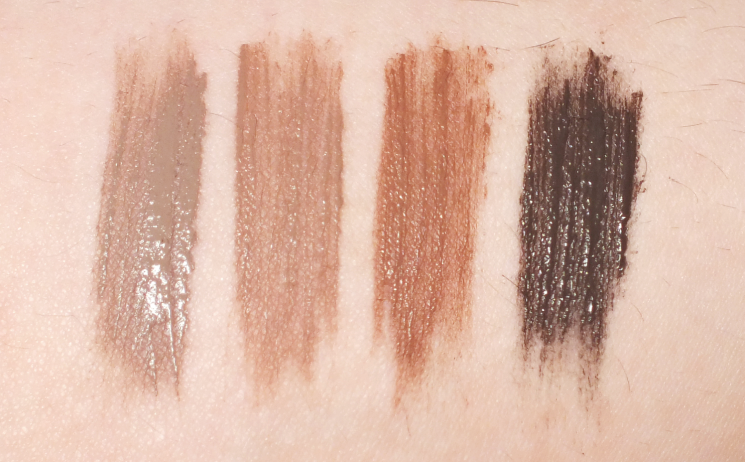 Available in four, super pigmented options, this tint it gives a lot of bang to brows. 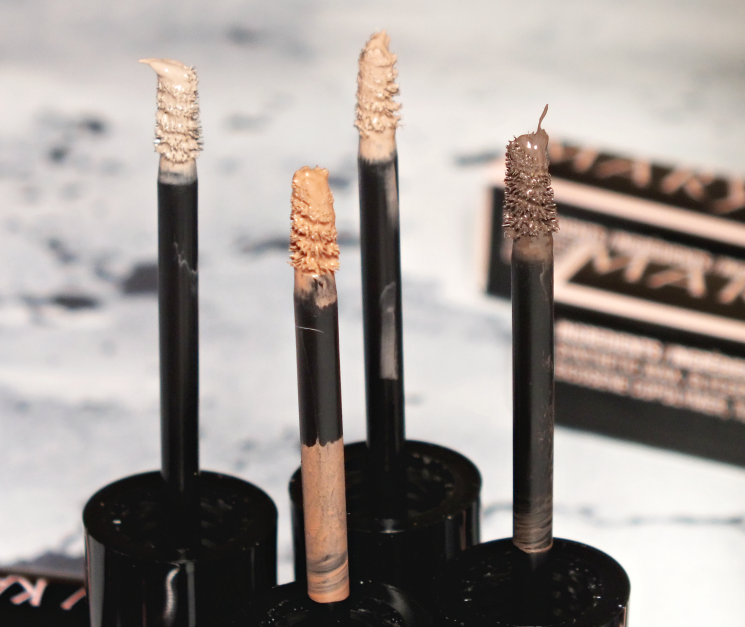 The tint features 'mircroscopic' fibres to add a bit of oomph to brows while giving them a generous tint. The super tiny brush is makes application quick and clean without applying too much product and distributing on your actual brows (aka not on the surrounding skin.) The formula gives flexible, last all day hold that doesn't claim to waterproof, but does seem to be smudge and transfer-proof. Usually, I would apply the pencil first, then top up with the gel (or in this case tint) but I've actually liked using these in reverse. I run the tint through my brows first then use the pencils to define. I find the tint gives so much pigment using it first reduces the chance of ending up with overdone brows. 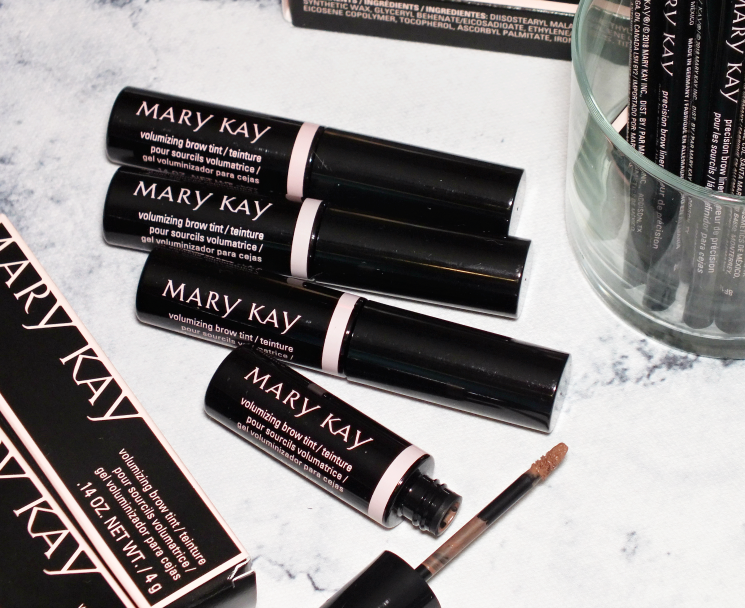 Overall, I really love these products! If you've got naturally great brows, you can definitely get by with just the tint, but if you need a little more definition (don't most of us?) the pencil + tint is a perfect combo. What do you think? 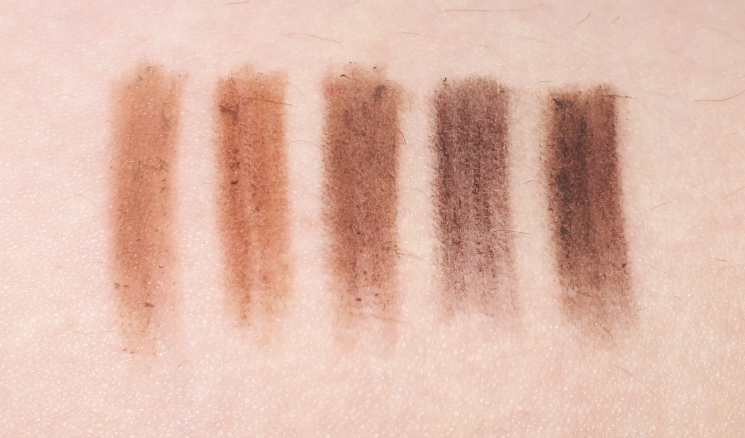 Are you always running through brow products? Tried these or want to?